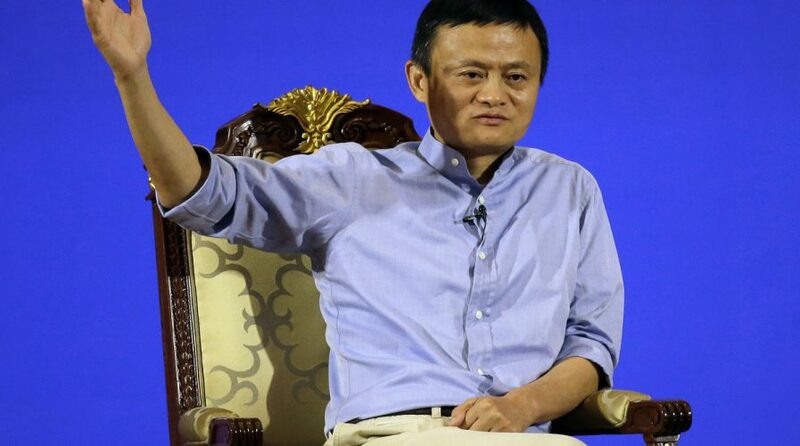 MOST technology enthusiasts will have you believe that the future is bright and cheery – but Alibaba’s chairman Jack Ma has other ideas. In fact, he thinks we’re in for a whole lot of pain, thanks to the Internet. During a speech at an entrepreneurship conference in Zhengzhou city, Ma said society should be prepared to spend the next 30 years in “pain” because of job disruptions caused by the advancement of the Internet. Ma didn’t specify what kind of “pain” society would face, but as automation and machinery begins to affect the job market in a number of industries, one can only guess that Ma is referring to a shrinking number of job opportunities for humans. However, he did add that machines should only be used to fill jobs that humans cannot do efficiently. “Only in this way can we have the opportunities to keep machines as working partners with humans, rather than replacements,” he said. Some jobs are more at risk of being replaced by machines and sophisticated artificial intelligence than others. According to CBC News, the top five jobs include loan officers, receptionists and clerks, paralegals and legal assistants, retail salespersons, and taxi drivers and chauffeurs. Though change may come quietly, experts agree it is inevitable. It’s up to the business community to strike some sort of balance between automation and job creation for humans, but it is likely not going to be an easy feat.